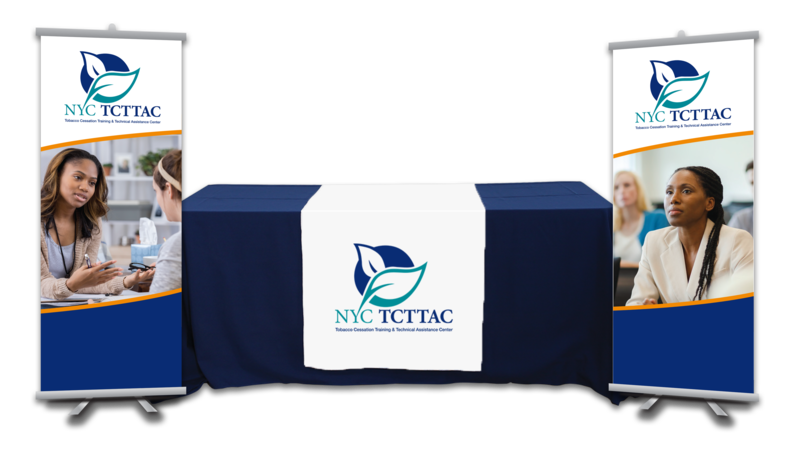 TCTTAC, a partnership of Center for Practice Innovations (CPI) at Columbia University, New York State Psychiatric Institute, and Jill Williams, M.D. of Rutgers University, provides training and technical assistance to New York City-based behavioral healthcare providers treating tobacco use in people with mental health disorders. Red Rock was tasked with branding CPI’s new center from the ground up. We developed and implemented a strategic identity package, including a responsive website with evidence-based information and research materials, an iconic logo, and a tagline capturing the spirit of the brand. 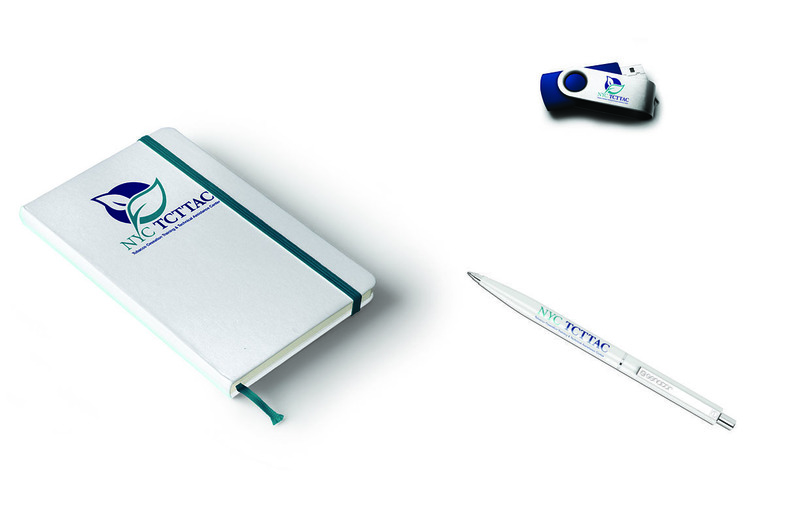 As a new brand, Red Rock supported TCTTAC’s launch with clear branding guidelines and compelling marketing materials, including brochures and training documents. Those with mental illness are more likely to be smokers than the average adult. In particular, people with serious mental illness smoke an estimated 180 billion cigarettes annually, equal to $37 billion in tobacco industry sales. 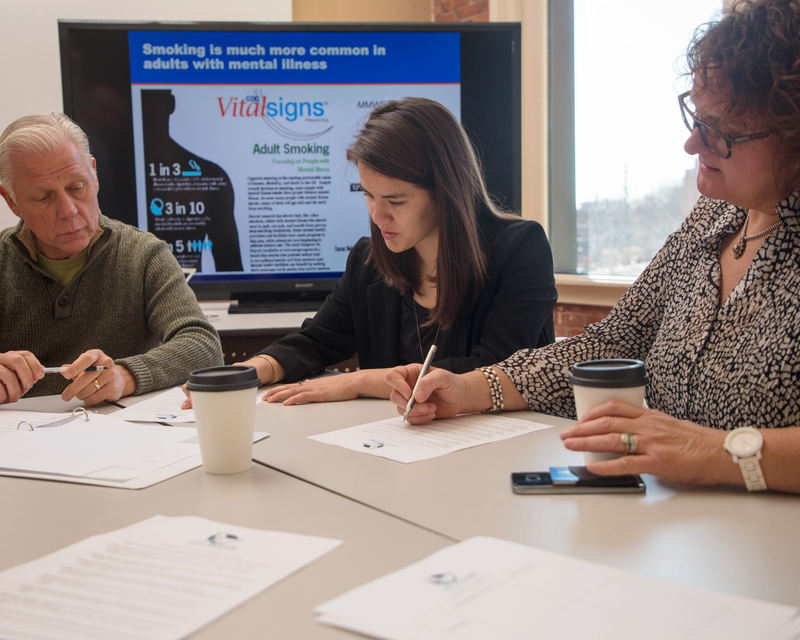 Not only was TCTTAC up against nicotine addiction, it also had to work against common misconceptions around mental illness and smoking — for example, some people feel they need to smoke to manage their psychiatric symptoms. 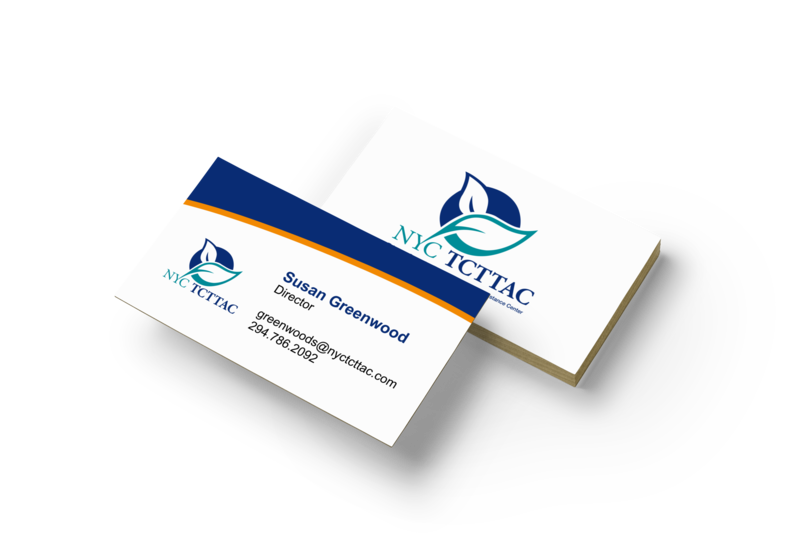 With accessible design and informative, approachable marketing materials, Red Rock supported TCTTAC in assisting those with mental illness quit smoking through supportive treatment and practical counseling. Red Rock opted to take a positive approach to smoking cessation. Rather than leading with the well-known health effects of smoking, we promoted the better health and wellness that comes with a non-smoking lifestyle and spoke to broader issues of social justice.  The TCTTAC logo featured two leaves symbolizing growth and progress. Navy blue and teal projected a clean, professional feel, and we anchored the brand within New York City with graphics and supporting content. 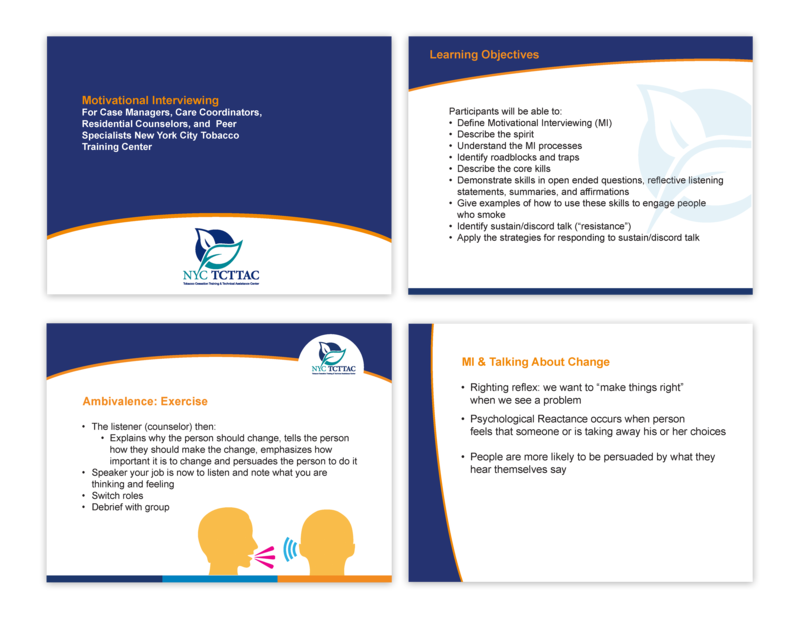 Red Rock developed an on-brand PowerPoint template for TCTTAC to use during training sessions with behavioral healthcare providers. The template include 12 separate master page options, allowing the center to update and revise their training materials as their program evolved. 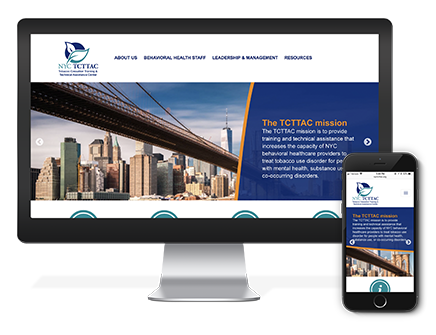 Through direct collaboration with the client, Red Rock created and launched a fully responsive website for TCTTAC. 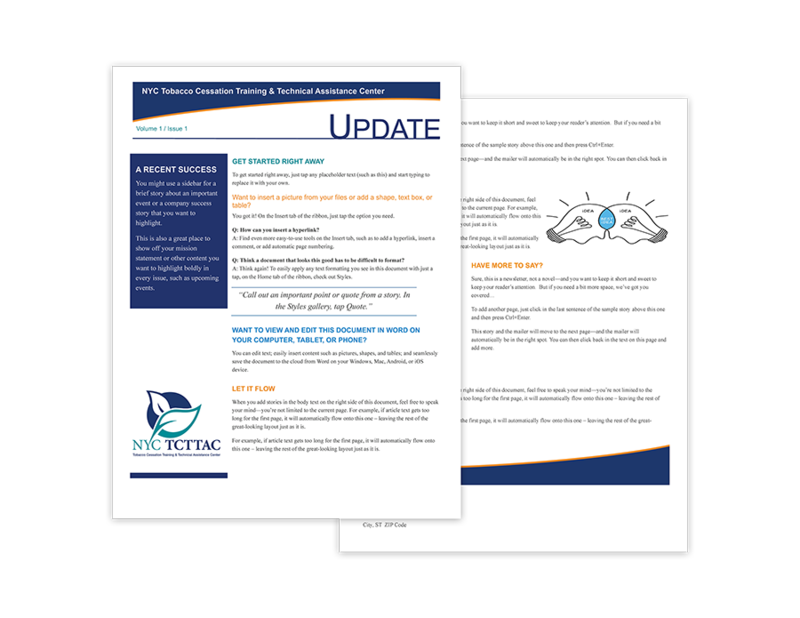 Our goal was to produce an information-rich, on-brand experience targeting leadership at New York City-based mental health organizations as well as clinicians seeking specific training and continuing education. The website features a clean, easily navigable design to assure that prospective trainees and organizations can quickly find the information they seek. TTCTTAC's goal is to establish 165 trained participants. The center exceeded their goal by training sixty-five clinicians in year one, and it is on track to exceed 110 trainees in year two.